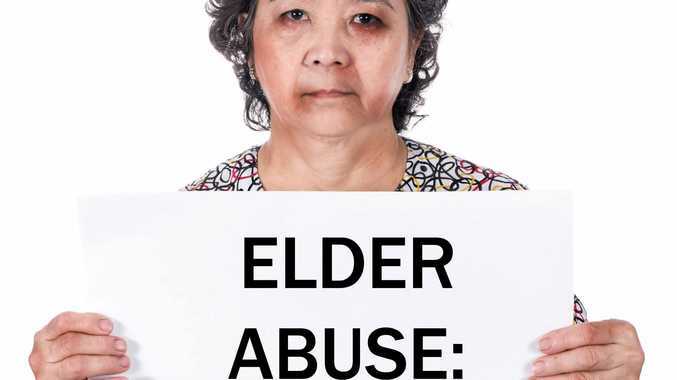 Is elder abuse happening in your home? ELDER abuse, is in its simplest description, is any act that causes harm to an older person and is carried out by someone they know and trust. 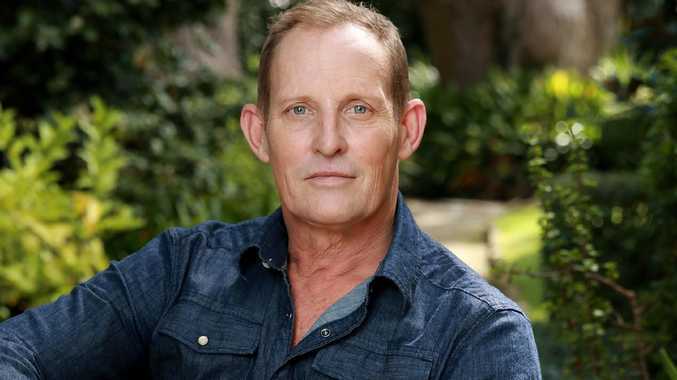 It's a wide-spread problem within the Australian community, repeatedly hidden behind the front door of an older person's home as the perpetrator is often a family member or friend. Senior Rights Victoria manager, Jenny Blakey, said they have found 92% of the alleged perpetrators were family members. "About 66% of those perpetrators were an adult son or daughter,” Ms Blakely said. Elder abuse occurs in response to a lack of respect for older people and not recognising their rights. When we hear the word abuse used, we naturally think of physical violation. When it is used as elder abuse, it means far, far more. Abuse of older Australians is physical, psychological, financial, social or sexual. "It can include mistreatment and neglect,” Ms Blakey said. "Often one form of abuse occurs with another form. This is inflicting injury or pain either by direct contact or by threatening actions. It can involve pushing, slapping, using restraints, locking someone in a location they can't get out of, as well as violence. It can also involve neglecting or refusing to provide appropriate nutrition, medical care and suitable living arrangements. The signs of this abuse can include loss of weight, a person wearing the wrong or dirty clothing, fear, unexplained injuries and sores including bite marks, cuts, bruises and burns. Demeaning language which includes threats, humiliation, name-calling and harassment which causes a feeling of shame or being put down all the time, are all part of this form of abuse. "People may put up with it because they really want to keep the relationship going and they are concerned about the loss of the relationship with whoever it is they are getting this experience from.,” Ms Blakey said. Signs of this type of abuse may be depression, confusion, feeling helpless and fear. This is where money is taken, maybe from a purse or from a bank account, or it may be as serious as all of a person's money be taken over or taken away. "We've had instances where suddenly someone doesn't have their home as they have signed over their house to someone they trusted, frequently a family member. "Then a mortgage has been put on it which they didn't know about it and the equity has been whittled away. "They find they don't have a home anymore and are facing homelessness,” Ms Blakey said. Preventing contact with relatives and friends or service providers, or restricting activities is social abuse. Examples of this are cutting people off by answering the phone and not letting people talk to their family or friends, restricting transport so that people can't have unfettered contact outside the home, effectively keeping someone isolated. "It can be a deliberate strategy, because it means the person has no other support so they become more and more vulnerable and reliant on the person whose keeping them away from contact with other people,” Ms Blakey said. Withdrawal, depression, sadness and grief are all signs of this type of abuse. While Ms Blakey says they don't have a lot of reports that fit this category of abuse, she says it can happen when a person has a lot of pornographic videos in the main living room or making sexually explicit phone calls in the presence of an older person, for example. It can also involve touching inappropriately, pushing a person around or it can escalate to sexual assault. Signs of this abuse occurring may be internal injuries, skin marks including bruises, genital trauma, bloody clothing and anxiety in the presence of the abuser. For more information on seniors' rights and elder abuse, call Lifeline on 13 11 44 or 1800 RESPECT, talk to your local Elder Abuse community contact or talk to your GP.